Hawaii may be known for its perfect strips of sand, but for those who want to get a taste of its local culture and experience the island lifestyle, the neighbourhoods and towns of the Hawaiian Islands are home to a myriad of local haunts and hidden gems that are worth exploring. You might be surprised to find that some of the islands’ most scenic and interesting spots can actually be found along the streets and within the structures of these neighbourhoods. So, hurry and head to these cool Hawaiian neighbourhoods and discover another side to the island paradise. 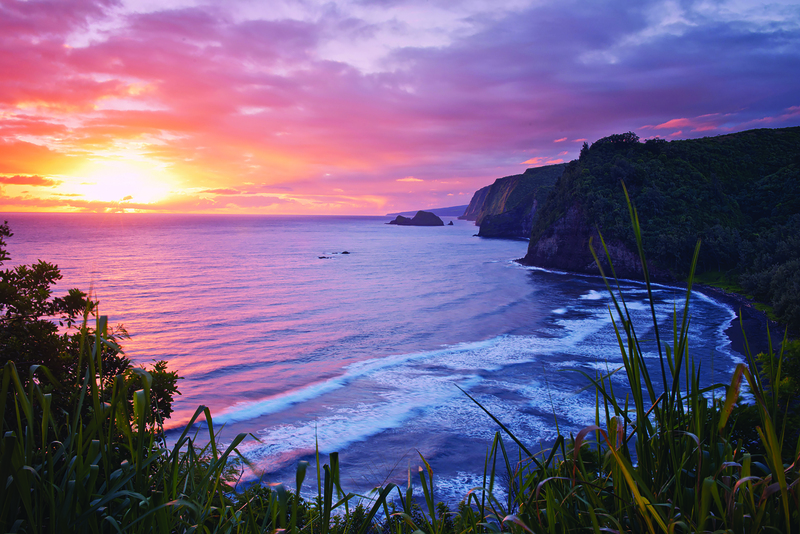 Make a detour while visiting the popular Pololu Valley. 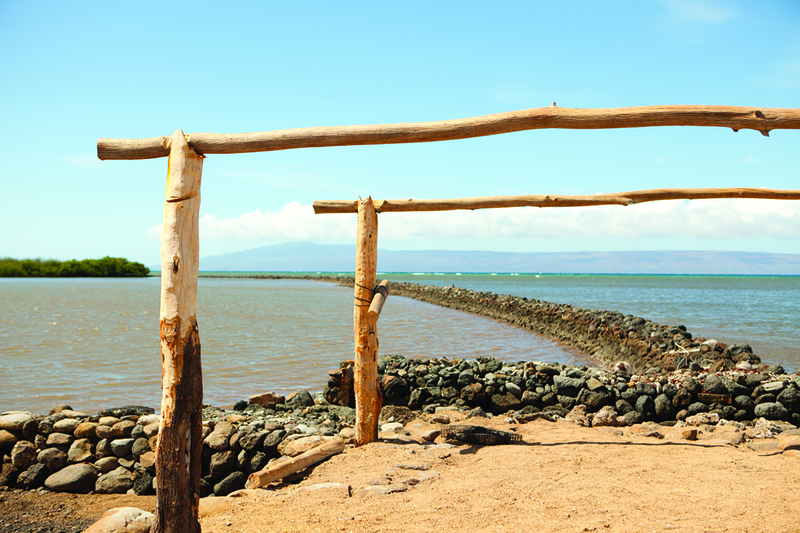 Lookout and explore the quiet haven of Hawi. Situated on the northernmost tip of the island, this historic town is perhaps best known as one of the bicycle turnaround points for the annually held IRONMAN World Championship. 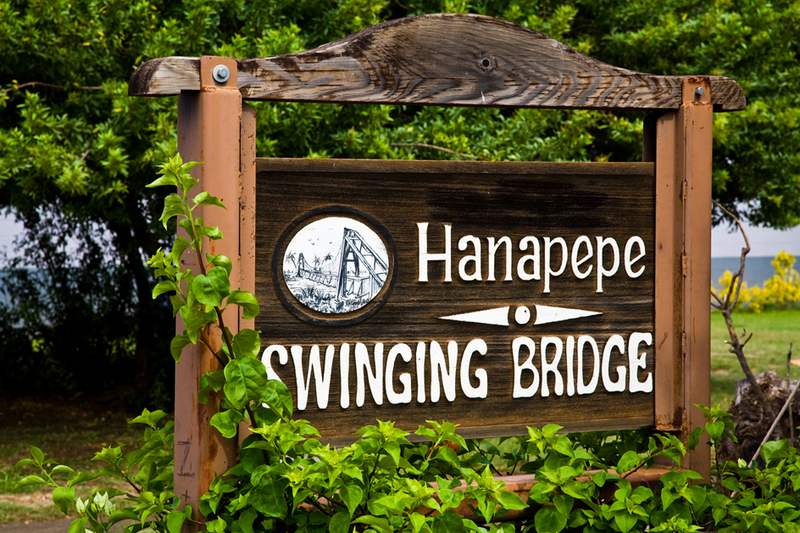 Perfect for a casual jaunt, visitors can expect homespun boutiques and lively restaurants here, as well as exciting outdoor adventure activities such as farm tours, kayak tours, zip lining, and ATV tours. The town is also home to the iconic original Kamehameha I statue. 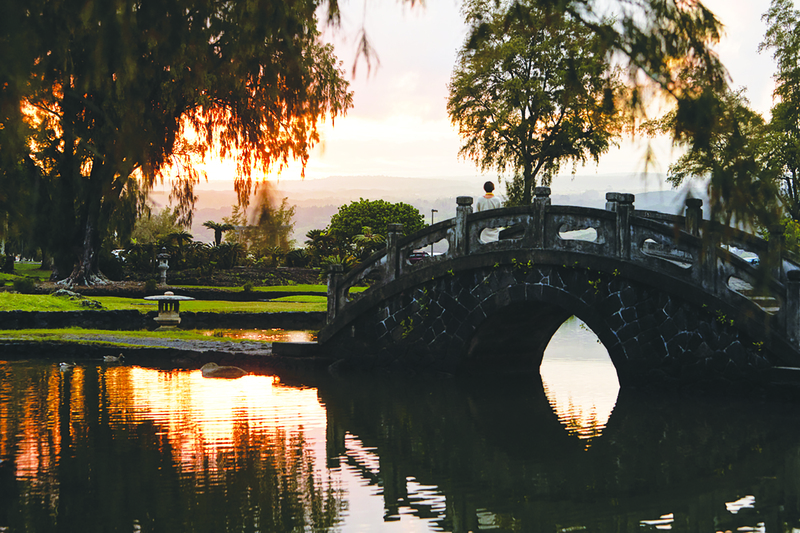 Hilo, on the other hand, is a local food paradise, offering tasty multiethnic comfort foods and farmers’ markets that are well worth a look. This midsize bay side city boasts diverse attractions and rainforest escapes that leads you to thundering jungle waterfalls. The historic surf town of Haleiwa offers the best of both worlds - from the iconic North Shore that is known for big waves and trendy food trucks to surf shops and boutiques to charming art galleries and understated restaurants housed in plantation-era buildings. Home to some of the world’s most prestigious surf competitions, the town also plays host to a number of art and cultural festivals throughout the year. Every July, the town of Koloa on Kauai’s south shore pays tribute to its historic past with the Koloa Plantation Days Celebration. Having retained most of its original features, the town is home to a plethora of old-fashioned storefronts and the quaint-looking Koloa History Centre. If you are into nature activities, be sure to check out the Koloa Heritage Trail, a 14-stop, self-guided 10-mile tour of the Koloa and Poipu area’s most important cultural, historical and geological sites. Kula, a rustic and picturesque district ascending the west slope of Haleakala volcano, is where most of the island’s fresh and local produce originates from. No trip to Kula is complete without a visit to the local farms. Hence, be sure to take a farm tour at the Surfing Goat Dairy, Hawaii Sea Spirits Organic Farm and Distillery, Alii Kula Lavender, MauiWine and more. There are also bed and breakfast establishments where guests are allowed to enjoy everything Kula has to offer within a scenic natural countryside. Folks looking to explore Hawaii at an even calmer pace will feel right at home at this central Molokai town, Kaunakakai, which, despite appearances, is also the island’s largest. With its weathered West-style storefronts and mom-and-pop stores, taking a walk on the main street of Ala Malama Avenue is like strolling in one of its old black-and-white photographs. Founded in the early 1900s, Lanai City was the Lanai’s pineapple town and remains as the island’s residential gathering place where most of its shops, restaurants and business establishments can be found at its town square near Dole Park. Though pineapple production on Lanai ended in 1992, the island used to produce 75 percent of the world’s pineapples. Bring a light sweater when exploring the town. Situated at an elevation of 1,700 feet, Lanai City is cooler than other areas on the coast.